New Zealand littleneck clams, more traditionally known as the New Zealand cockle, tuaki or tuangi, have been exported to a dozen countries for over twenty years. 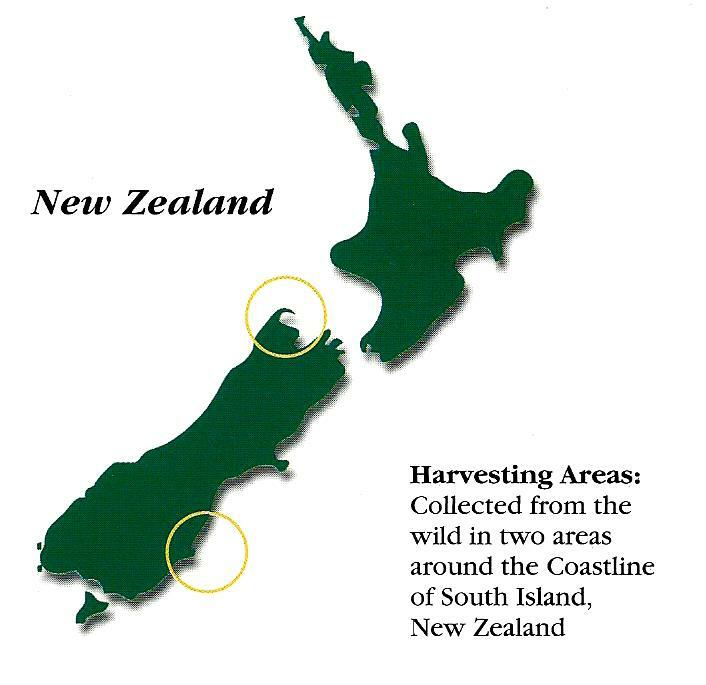 These carefully managed wild stocks are harvested in the brilliantly clear unpolluted waters of our Southern Pacific Ocean, on the Otago coast. All harvesting, processing and packaging operations comply with the New Zealand government, USFDA and EU standards. Also known as the New Zealand mussel, the greenshell mussel, kuku, and kutai, is a bivalve mollusc in the family Mytilidae the true mussels. It has great importance as a cultivated species in New Zealand. King salmon, sometimes known as Chinook, is native to the northern Pacific Ocean and the largest of the Pacific salmon family. King Salmon are adapted to life in both fresh and salt water. In the wild they swim up rivers from the sea to breed.